If you’re new to Pure Barre, or even barre, this is a great place to start. Our Pure Foundations class is an introduction to Pure Barre. Our small group class setting will introduce you to the basic movements of Pure Barre and build confidence as you discover how our technique works and all the benefits it has to offer. If you’re new to Pure Barre, the Foundations class is a great place to start. Our small group class setting will introduce you to the basic movements of Pure Barre as you discover our technique and its benefits. Please arrive 15 minutes before your first class. We’ll have all the equipment you’ll need at the studio, so just bring a bottle of water and a pair of socks. We recommend bringing sticky socks to prevent your feet from sliding during your workout. We have sticky socks available for purchase at the studio if you need a pair. 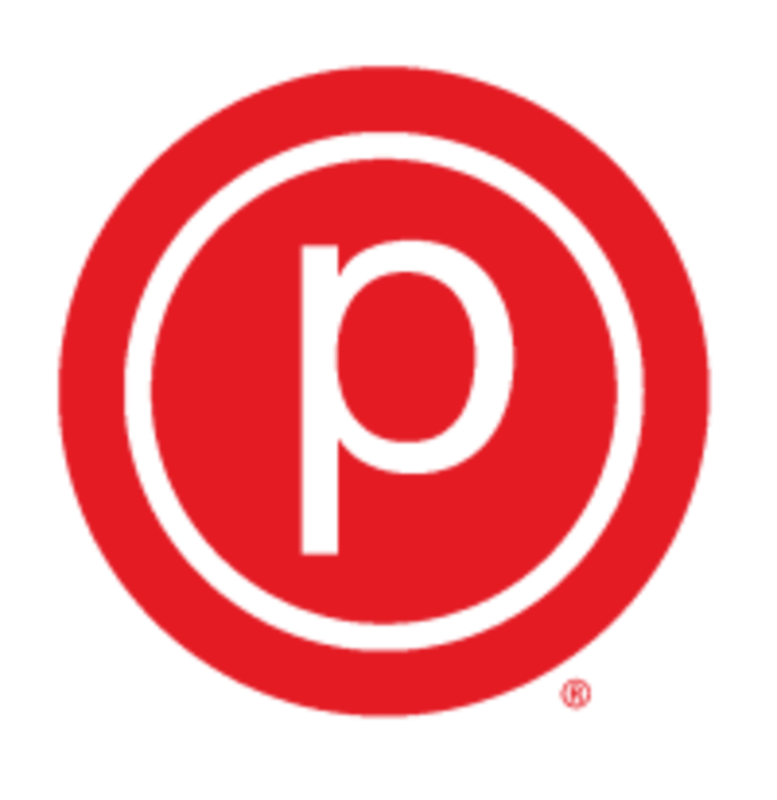 There is 4-hour free parking for Pure Barre clients in the Olympia Place parking lot. Pure Barre is located on Mt. Diablo Blvd between Locust and California streets, about halfway down the block.